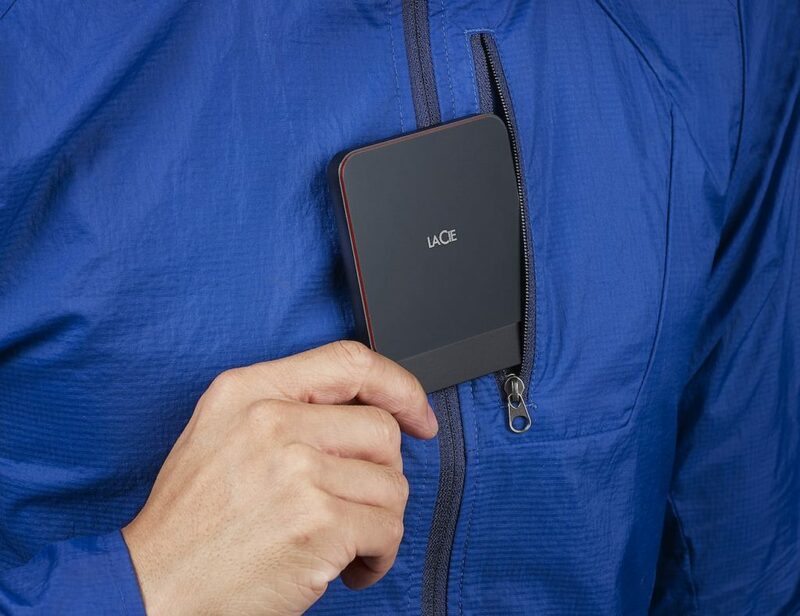 Known for their external hard drives, LaCie offers storage for any need. Their collection ranges from rugged exteriors to sleek and stylish designs. It makes it quick and easy to manage all your files. 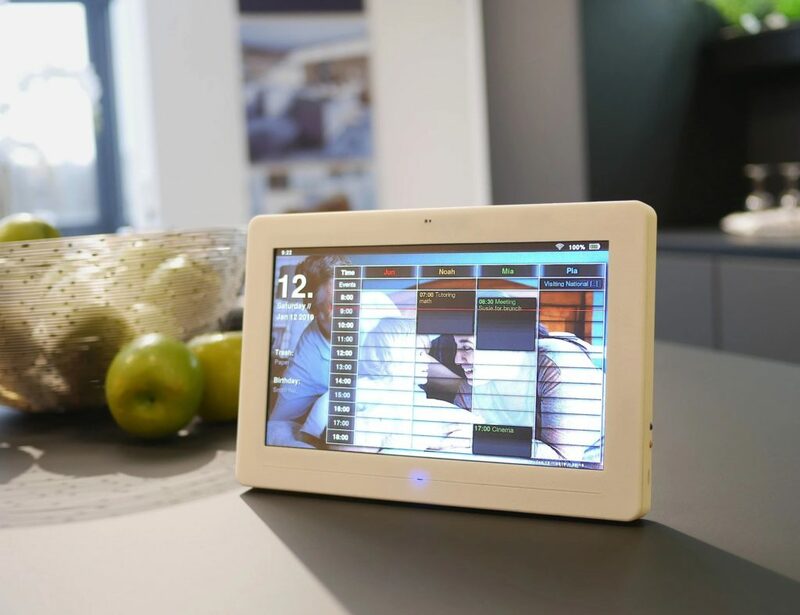 It comes with numerous benefits that make working on the go easier. 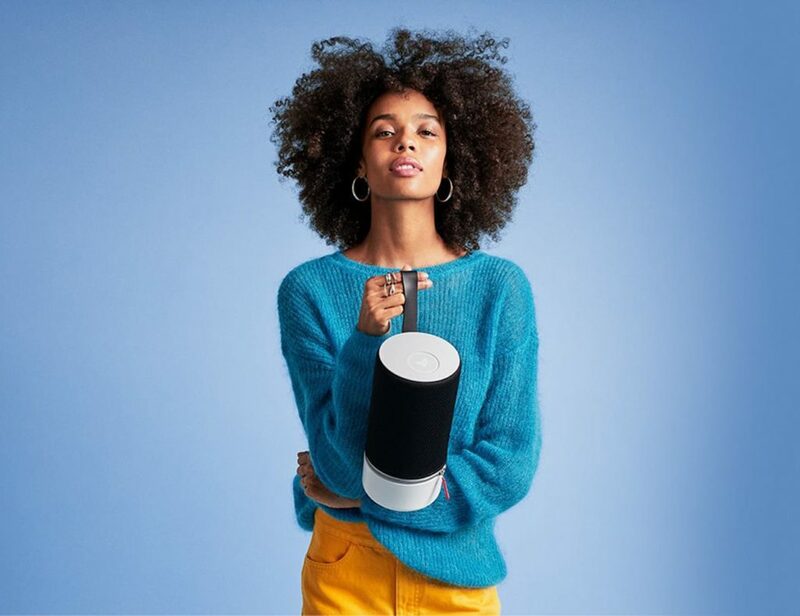 Fill any space with music with the Libratone Zipp 2 Smart Portable Alexa Speakers. 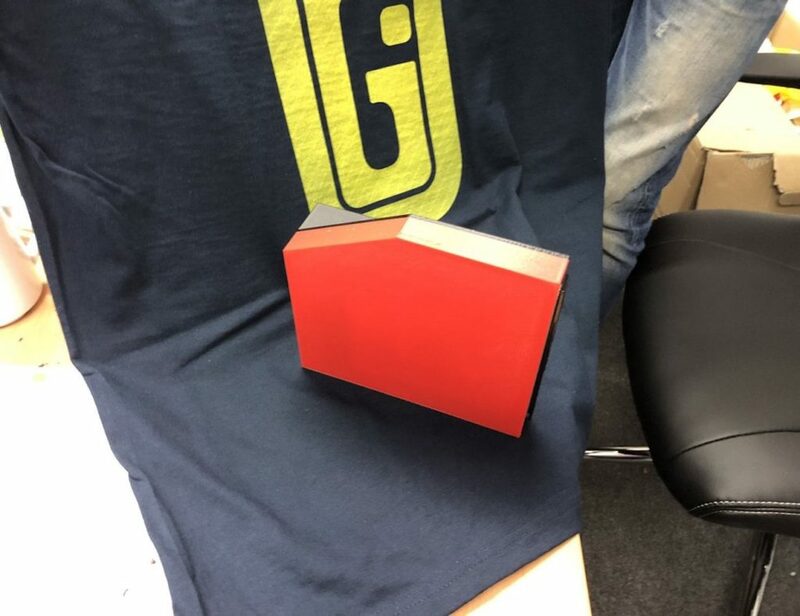 Featuring a similar design to their predecessors, these speakers come with a fabric cover and unique zipper. 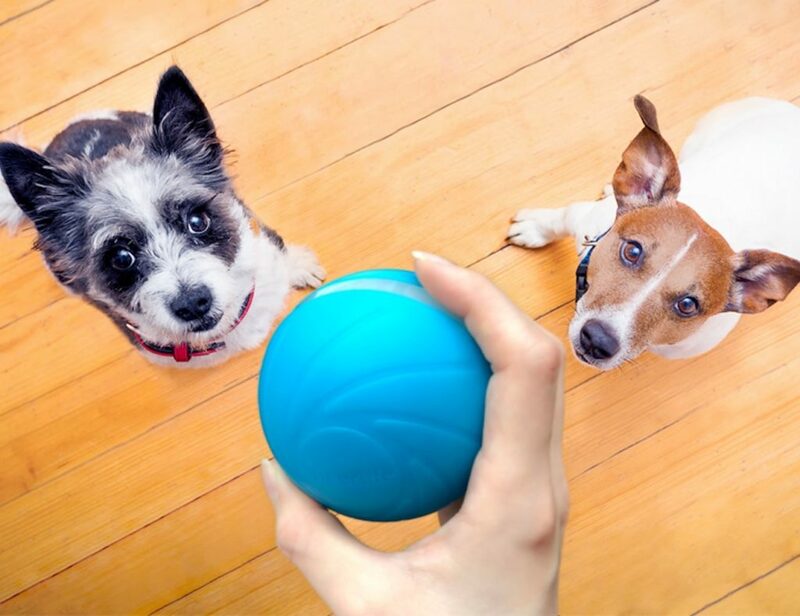 Likewise, the zipper allows you to easily change the.. Calling all photographers and videographers! 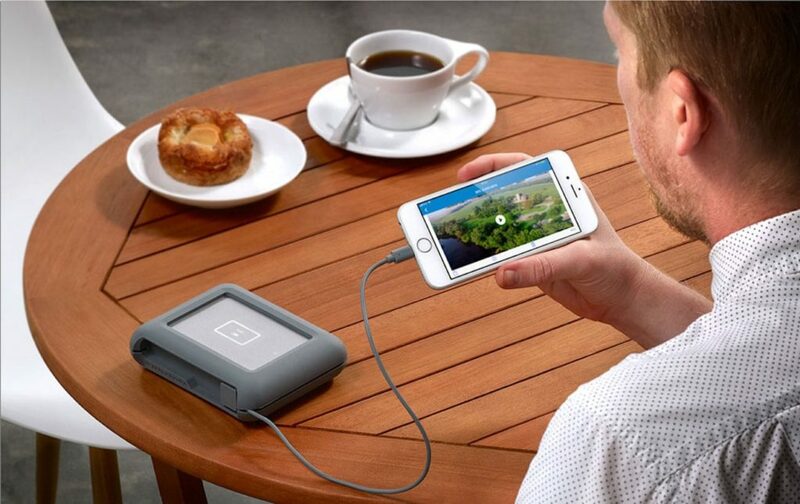 The LaCie DJI Copilot Portable Hard Drive is designed to make your life easier. 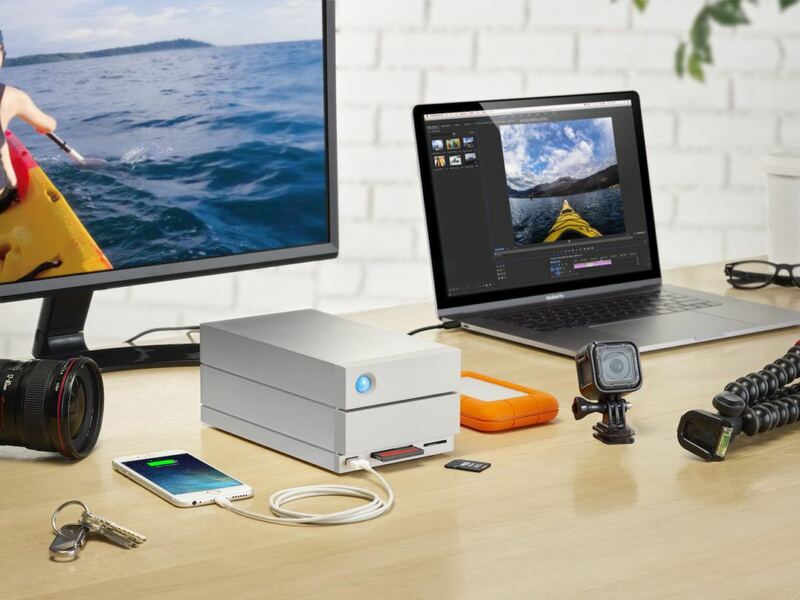 This hard drive gives you two terabytes of space to safely store all of your footage. 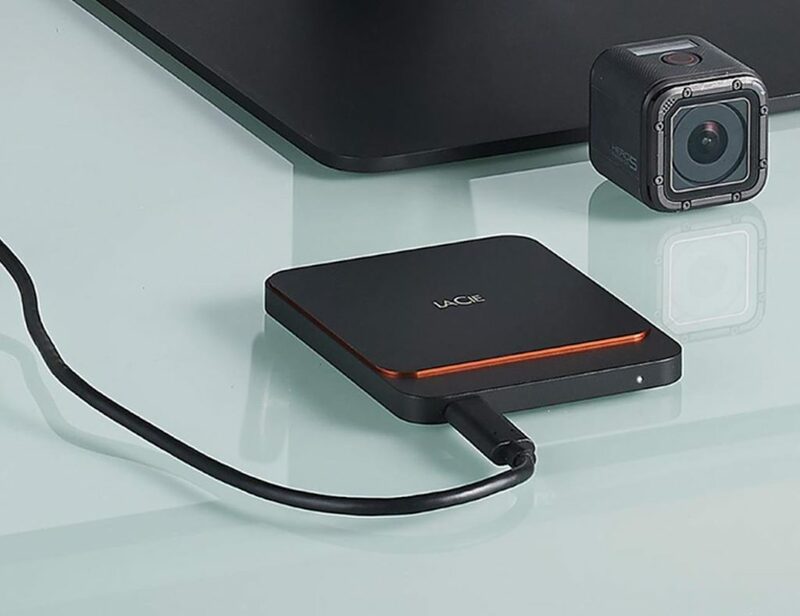 In addition, it allows you..
Never be forced to delete another thing when you have the LaCie 2big Thunderbolt 3 Dock. With three storage sizes to choose from, this dock is a real powerhouse. 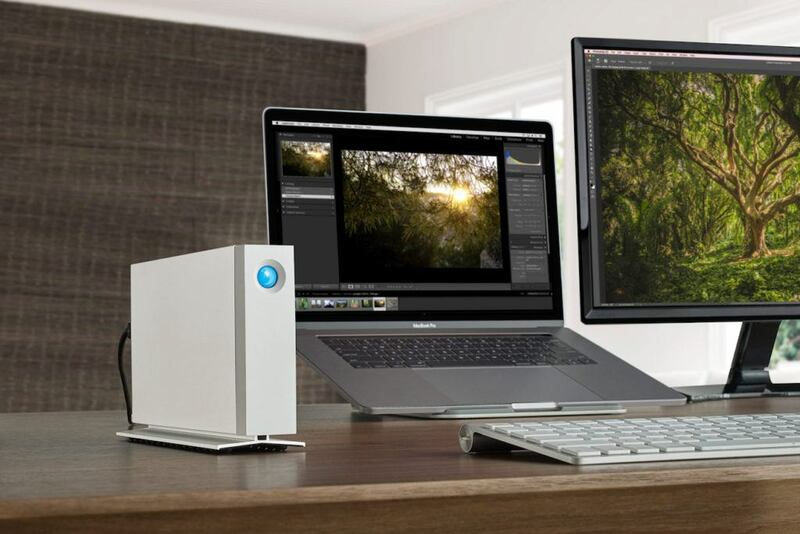 You can select 12, 16, or a massive 20 terabytes to..
Conserve the space on your computer and store your files in the LaCie d2 Thunderbolt 3 Desktop Hard Drive. Using the latest technology, this drive is super fast so you can access your content with ease. It’s so powerful that..